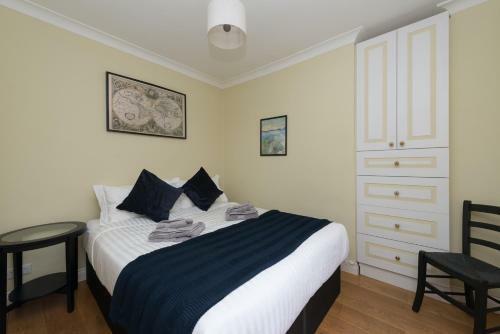 Four star serviced apartments at the famous Dolphin House in Pimlico. 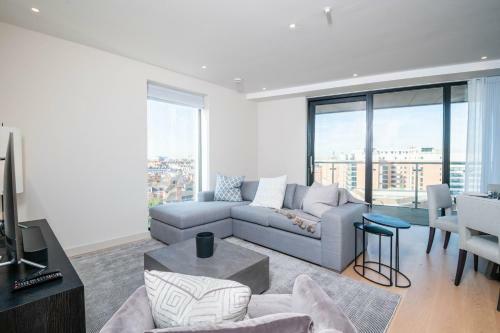 These elegant apartments (studio, one bed or two bed) are in a modern purpose built block and have their own 24 hour front desk and on site fitness centre. 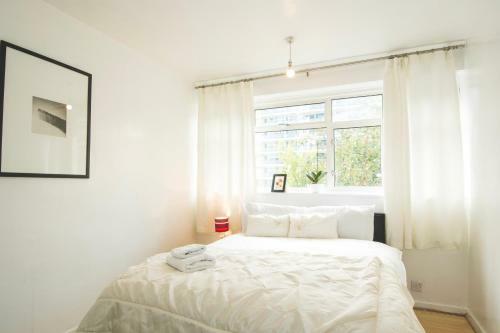 These apartments are in an excellent location a short walk from Pimlico tube station. There? ?s free wifi and private parking is available (? ?35 per day). These apartments have many other advantages such as a garden, onsite ATM and access to sports facilities. 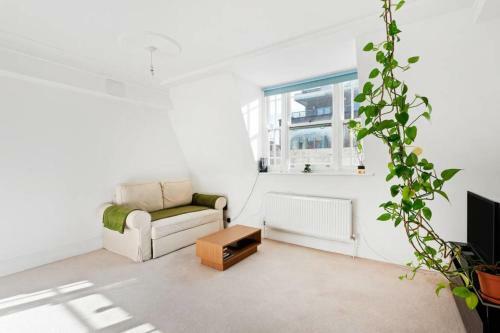 This beautiful three bedroom apartment in the heart of Pimlico can sleep up to six people. 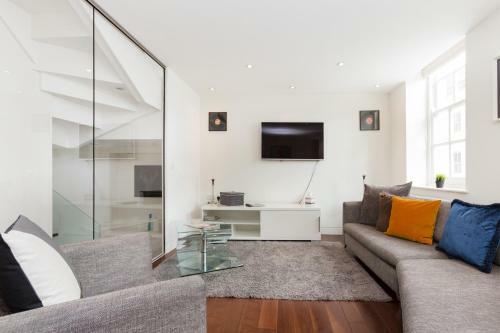 Four star serviced apartments with contemporary styling throughout at this prestigious, period property in St George? ?s Aquare close to Pimlico underground station. 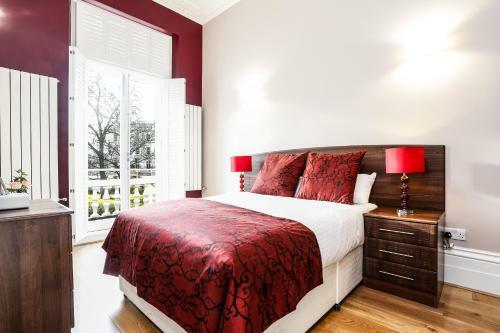 Elegant and stylish two bedroom furnished apartment in Moreton Street, Pimlico. Large 1930s development of flats in Pimlico which is, and has been, home to many MPs because of its proximity to the Houses of Parliament. Pimlico underground station opened in 1972 and is on the Victoria line - in fact Pimlico is the only station which is exclusively served by Victoria line trains.